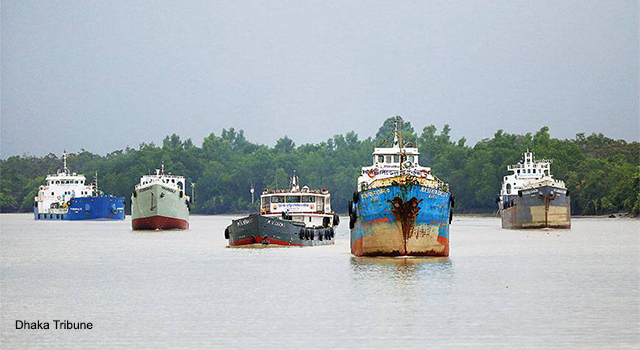 The Governments of Bangladesh and Bhutan plan to sign a standard operating procedure (SOP) for the promotion of bilateral trade and commercial operation of vessels. 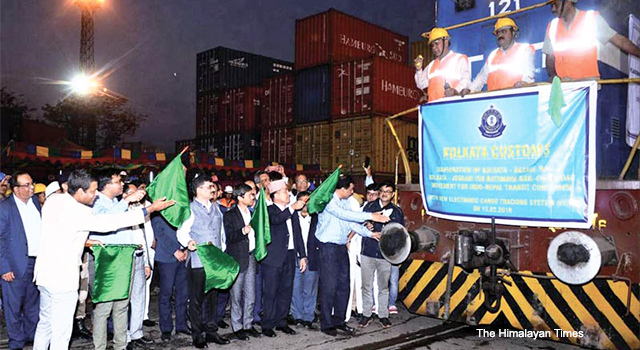 This SOP follows the Memorandum of Understanding (MoU) on the Use of Inland Waterways for Transportation of Bilateral Trade and Transit Cargoes signed by the two governments during Bangladesh Prime Minster Sheikh Hasina's visit to Thimphu. 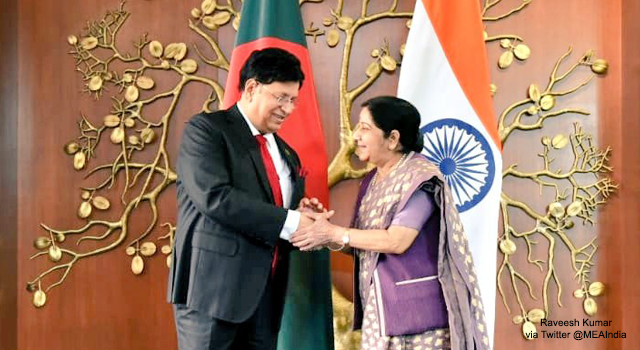 The MoU sought to boost friendly relations by strengthening cooperation in cargo transport through the waterways and sea routes of Bangladesh. 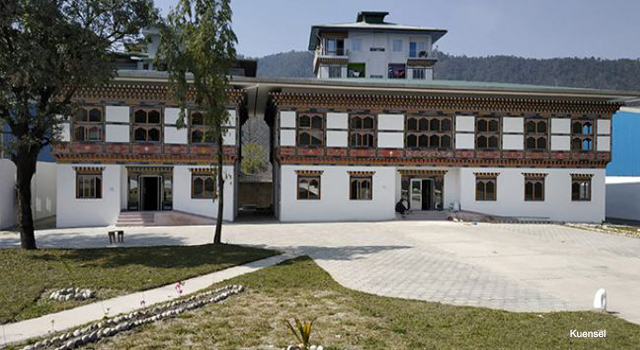 It also grants landlocked Bhutan freedom of transit and access to the sea, allowing it to move its export-import through Bangladesh's Chattogram and Mongla ports. 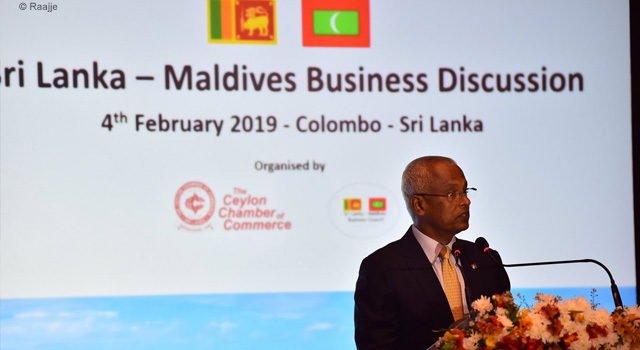 The proposed SOP aims to further enhance bilateral trade and commerce, as well as increase credibility, accuracy, efficiency, and transparency in the trade between the two nations. 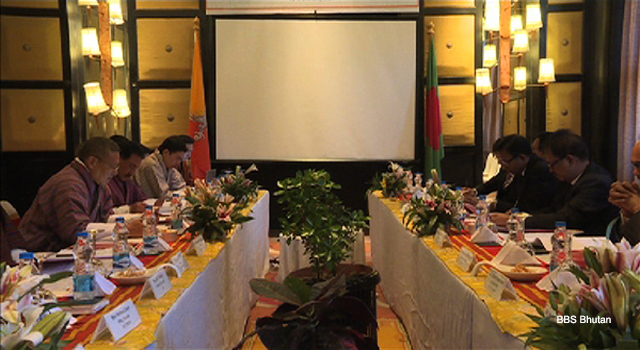 The Ministry of Foreign Affairs of the Government of Bhutan sent the draft SOP to its counterpart in Bangladesh. Concerned ministries and divisions of the Government of Bangladesh are reviewing the draft, according to a report by the newspaper Independent. 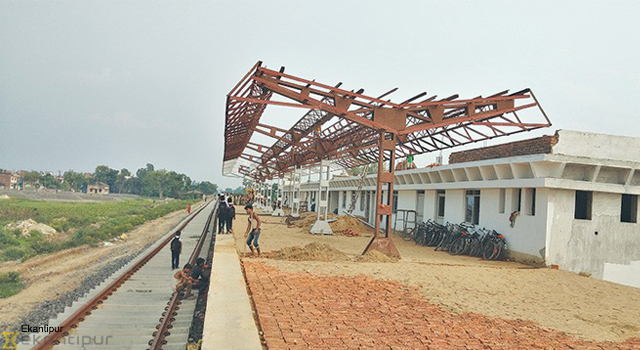 Aside from Chattogram and Mongla, it also access to other sea ports, including Narayanganj port. Multimodal transport comprising water, rail, and road is also being considered. Relevant fees/charges that may be levied for the use of coastal/river port facilities will be in accordance to domestic and international laws. 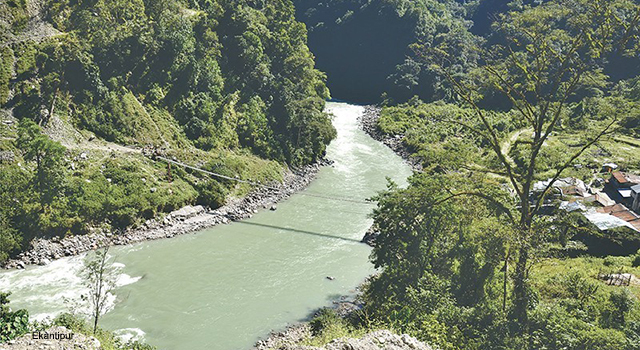 Bangladesh will specify the fees and charges.